Located in Tendring just a few miles from the east coast of Essex, Homestead Caravans is a family owned enterprise that was first established over 50-years ago and can still be found on its original site in Weeley. From humble beginnings Homestead Caravans has become a company who's range of services and products truly transcends it's name, with breathtaking diversity most companies can only dream of. While it's true to say that Homestead Caravans and Outdoor Leisure is the GO-TO destination for Caravan Accessories and Touring Caravans in Essex and Suffolk, there's much more to this Caravan Dealer than first meets the eye. 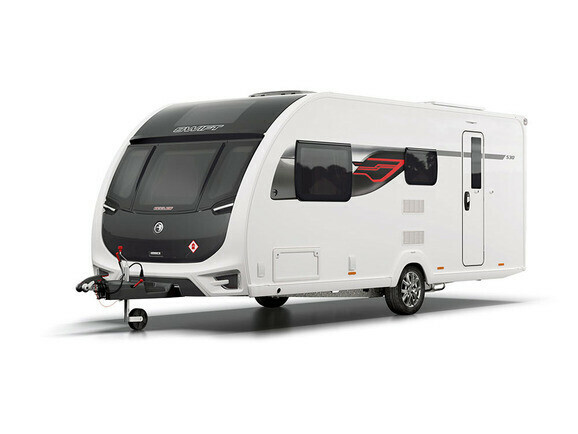 For starters In November 2018 the company began stocking Swift Motorhomes, becoming swifts only caravan and motorhome dealer in Essex and Suffolk, adding the Swift Escape and Swift Select ranges to 4 ranges of Swift Caravans for sale. Homestead Caravans has a long relationship with the Swift Group and we are proud to be the only Caravan and Motorhome Dealer in Essex and Suffolk for the Swift Group. But what makes Homestead really stand out as unique is its holiday parks. Homestead Lake Touring Park is a small and peaceful caravan site, with 50 hard-standing fully serviced pitches, complete with toilet and shower block. 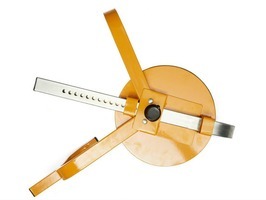 Pitches are suitable for Caravans and Motorhomes plus a few spots are suitable for tents. Homestead Lake Country Park is a luxury development of privately owned holiday lodges that is in its second phase of development. Both parks are situated in over 25 acres of idyllic countryside and are located on opposing sides of a stunning and well established 2 acre fishing lake. Most New and Used Motorhomes and Caravans come with 3 nights FREE accommodation on our touring park to get you up and running with your new purchase before leaving our premises. From its earliest roots Homestead Caravans has continually invested in its future, by increasing the range of products and services offered to its many loyal customers. As a consequence the company operates a state-of-the-art, purpose built 8-Bay Workshop, a 62 seat Café and probably the largest Motorhome and Caravan Accessory Shop in the UK, complete with dedicated Kampa AIR Awning Showroom. Homestead's Caravan Accessory Shop includes one of the largest collections of Caravan Accessories and Outdoor Equipment in the UK. 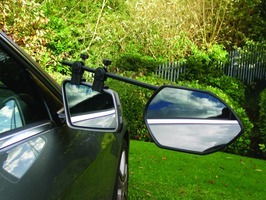 The shop holds almost 6,000 unique products for Camping, Caravanning and Motorhomes and much more. 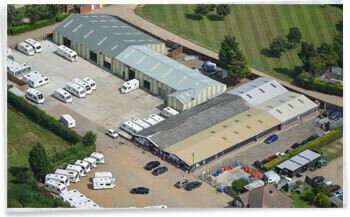 The store is significantly larger than your average Caravan Dealer and well worth a visit, if you haven't been before. Homestead has a reputation for finding new products and offering them to customers at very competitive prices, thanks to its large buying power and ability to stare down suppliers over tea and biscuits - LOL! 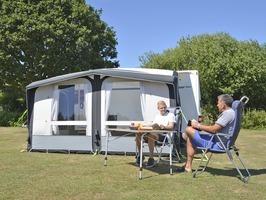 If you're in the market for a Caravan Awning a trip to the Homestead Caravans Accessory Shop is simply a must. Opened on 11th of March 2016, the Kampa Awning Showroom displays the very latest Kampa AIR Caravan Awnings, Awning Accessories plus, a selection of Kampa Outdoor Furniture. In the event you are unable to visit our Caravan Dealership, our website aims to make it easy and convenient for you to buy Motorhome and Caravan Accessories Online with minimum fuss and next working day delivery is available to most UK destinations. 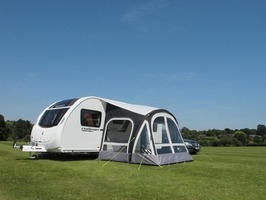 New caravans for sale at Homestead include Basecamp, Sprite, Challenger, Elegance and Elegance Grande ranges. Homestead is a very well established dealer for the Swift Group and has won multiple awards over the years for excellence in sales and after care. In 2016/17 the entire Sprite range was redesigned from the ground up and in 2018/19 the Elegance range was also completely redesigned with the introduction of the Elegance Grande the UK's first 8ft wide caravan. 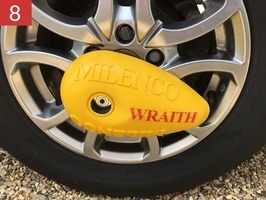 Look out for the The Swift Group SMART Intelligent Construction System used in the manufacture of all Swift Caravans and coachbuilt Motorhomes. SMART is based on proven technology which provides a Strong timberless body frame, with Modern desirable looks and a leading Aerodynamic shape that is highly Resilient to moisture. 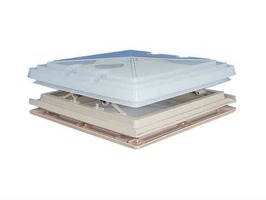 Balanced panel side walls with GRP outer and inner skins, a hail resistant GRP roof and GRP outer skin to the sandwich floor; creates a full GRP outer bodyshell making it even more resilient. There's a lot at stake when looking for a new Caravan, after all you won't find a cheap new Caravan, so you really need to do your homework. Unlike many caravan dealers, Homestead offers a relaxed and pressure free environment in which to browse the latest Caravan ranges and models. The experienced and knowledgeable sales team is always on hand to offer guidance and advice whenever it is needed. 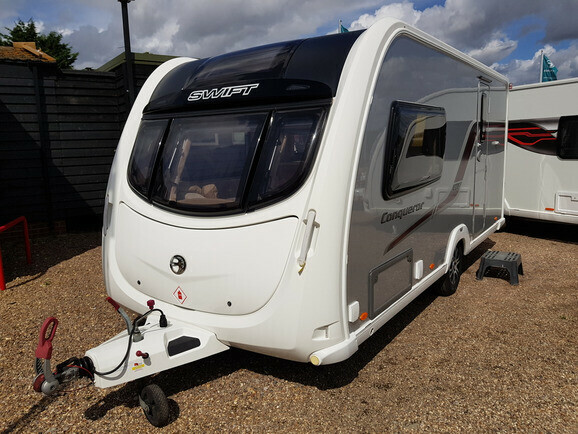 Homestead Caravans hold a varied selection of quality Used Caravans so you can be sure that what every model you decide to buy, it will be reliable, road worthy and safe to tow when you leave our premises. 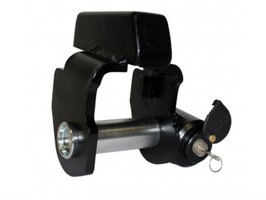 Please be aware that our Used Caravan stock rotates frequently, so it's a good idea to check the website from time to time for the latest stock updates. Homestead Caravans are always on the look-out for quality Used Caravans, so if you have a good clean Touring Caravan you'd like to sell please get in touch on: 01255-830-229. Cash paid and finance settled if required. 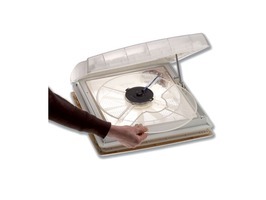 Save an additional £195.96 off already discounted prices - limited stocks! 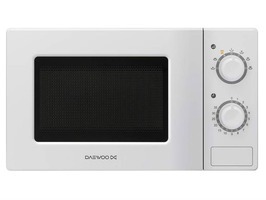 Save an additional £215.96 off already discounted prices - limited stock! The Swift Escape continues to set the benchmark in the entry-level coachbuilt sector. The Escape 622 2-berth Motorhome has a very popular layout with the U-shaped rear lounge which converts to a very large double bed. 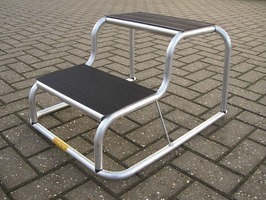 Despite its size overall there is a surprisingly good amount of space onboard. Our demonstrator 622 comes upgraded with 'Comfort and Winter Packs' and has manual transmission. 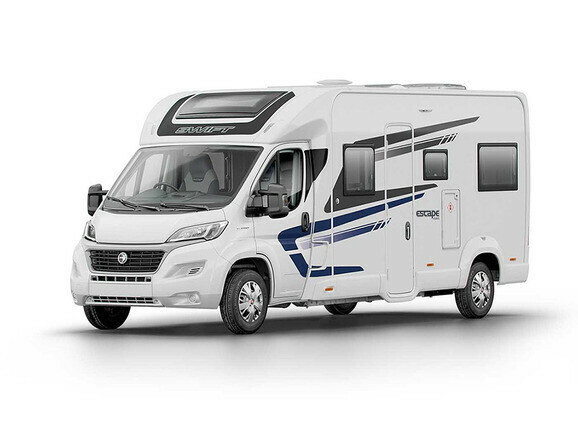 Winner of Motorhome of the Year 'Best Compact Motorhome' at the Practical Caravan and Practical Motorhome 2018 Awards, the Swift Escape 604 is just 5.97m in length, combining 4 berths, modern style, bundles of equipment and a washroom with separate shower. 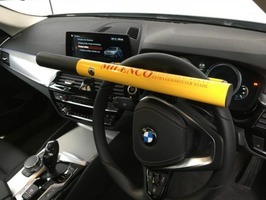 Demonstrator includes the 'Comfort Pack' featuring a number of enhancements including Cruise control and Cab Air-conditioning. This delightful 90th Anniversary 2-berth caravan from Sterling is an absolute treasure. 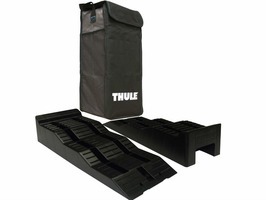 As you enter the main door you are greeted by an enormous amount of space and storage. It has a fully equipped kitchen, a spacious lounge area, and a large washroom with an enormous walk-in shower. Supplied with this caravan is a 3-month warranty & 3 FREE nights stay at Homestead Lake Touring Park. 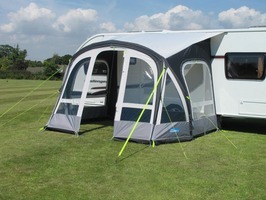 The 2011 Swift Conqueror 480 is the 2 berth caravan that has everything to offer. From the moment that you enter you are greeted with luxury which comes as no surprise as in 2011 this was the flagship range. Apart from offering plenty of space and lots of storage this caravan comes with 'Impala' Upholstery, ALDE Wet Central Heating and also has an onboard water tank. 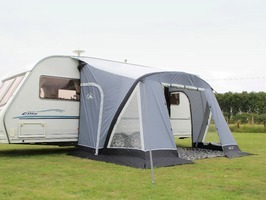 INCLUDED WITH THIS CARAVAN IS A KAMPA AIR PORCH AWNING. Enjoy 3 FREE nights stay at Homestead Lake Touring Park and 6 months warranty for your peace of mind plus we can now offer extended warranties on all our used caravans, please ask for more details. 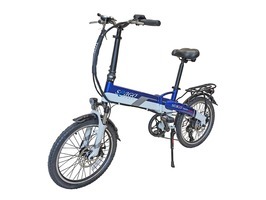 With a sweeping front profile housing a stylish wide carbon fibre effect gas locker door with chrome effect grab handles, the latest stylish interior and a weight towable by most family cars, the Swift Eccles 530 offers modern style and outstanding value. Boosted with Alde heating as standard, long lasting good looks are ensured thanks to SMART construction. The Swift Elegance 565 is a popular 4-berth single axle caravan from Swift's flagship range, with two fixed single beds and a full width, rear family bathroom. This caravan is absolutely loaded with equipment and like all Swift Caravans comes with a 10-year Body Shell Warranty. 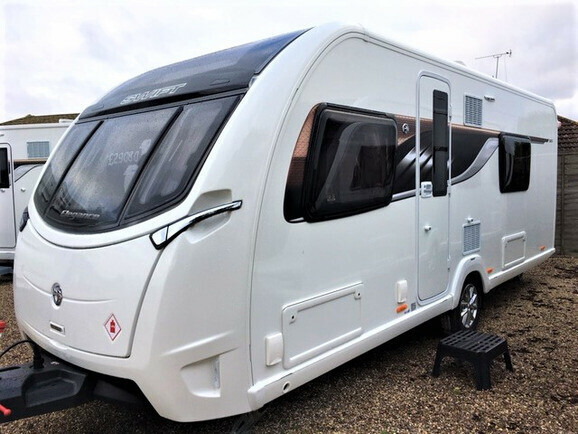 The 2018 Swift Challenger 530 is a 4-berth caravan that has an attractive open plan layout with front beds and a rear washroom with shower and cassette toilet. 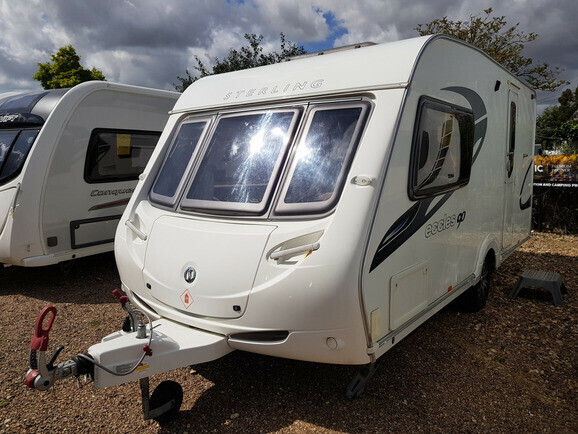 If you’re looking for a caravan that offers great looks throughout that is light enough to be towed by most family cars and offers outstanding value, then look no further than the Challenger. 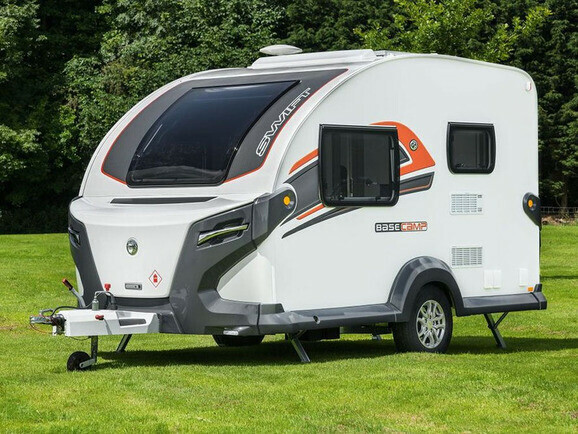 Marketed by Swift as a crossover caravan created for life’s adventurers the 2018 Swift Basecamp is a lightweight & compact touring caravan that is sporty & great fun to be sure. 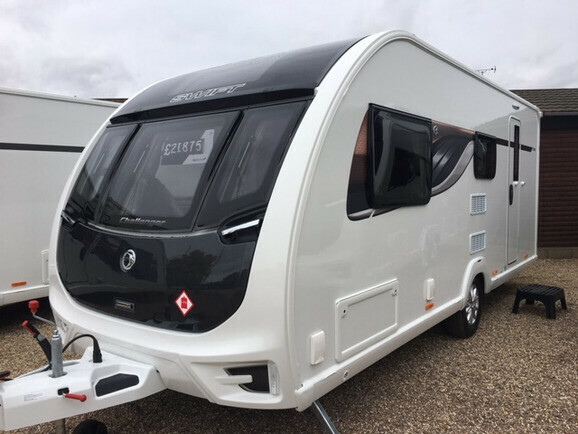 It also makes for one heck of a great touring caravan for couples looking for something modern & stylish that promises a low towing weight, easy handling, compact dimension for storage, low maintenance surfaces & affordability! Taking place on the 8th & 9th of June 2019 The Homestead Caravans Weekend Summer Sale Event is a special open-house weekend, featuring a wide range of exclusive promotions and events. 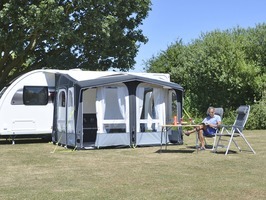 Kampa AIR Break Pro - the World's 1st AIR Windbreak! 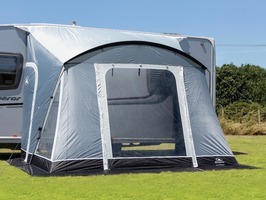 Brand New for the 2019 season is the much anticipated Kampa AIR Break Pro Windbreak. Hailed as the WORLDS FIRST AIR Windbreak, it represents an evolutionary leap in Windbreak design and demonstrates the flexible and practical aspects of AIR Technology.